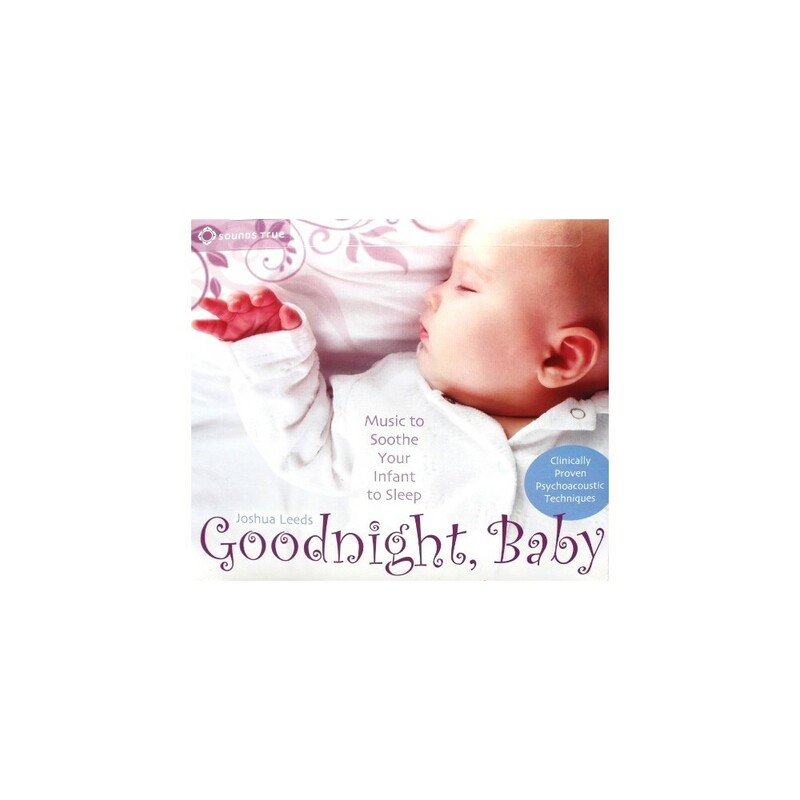 For every parent who has struggled through nights and days when their baby couldn’t get to sleep, take heart! 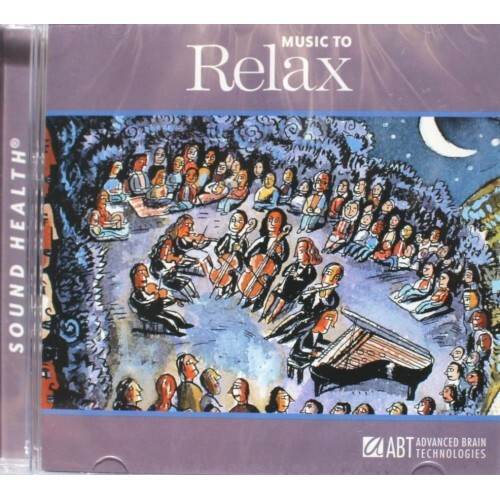 Psychoacoustic science comes to the rescue with an extraordinary album of research-based sound and music designed specifically to soothe your restless infant. 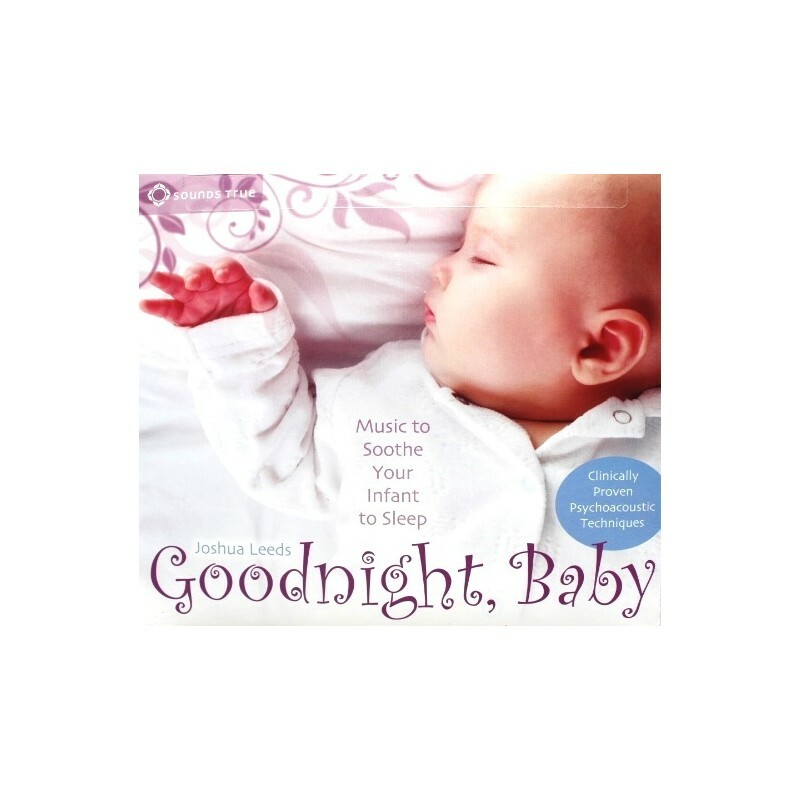 On Goodnight, Baby, sound researcher Joshua Leeds presents three classical compositions from Schumann, Corelli, and Brahms, rearranged using clinically demonstrated techniques to enhance the deeply calming effect of each piece. 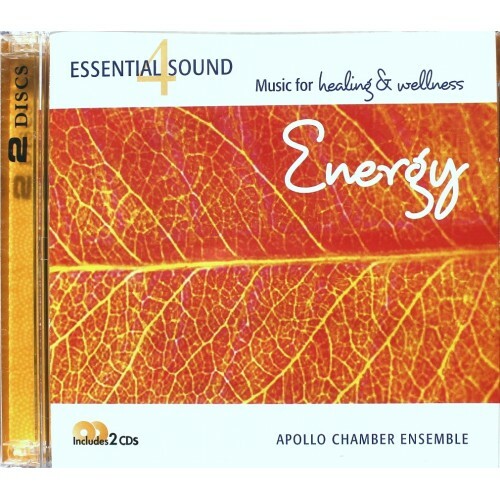 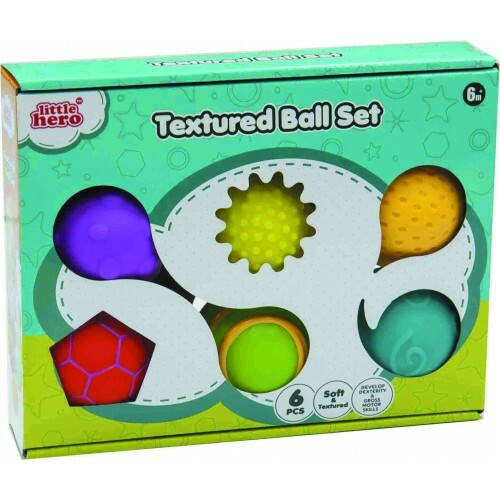 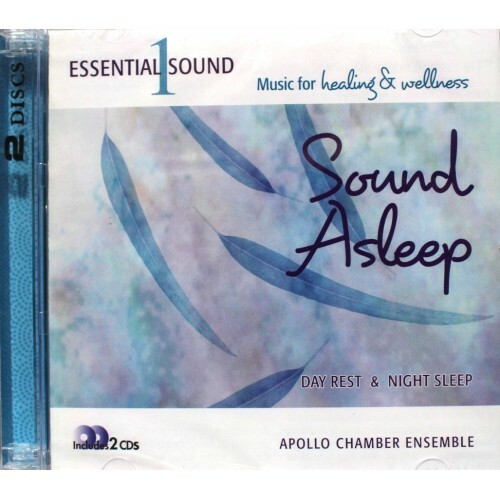 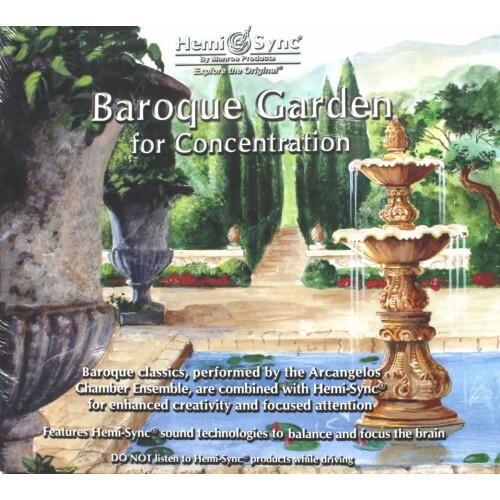 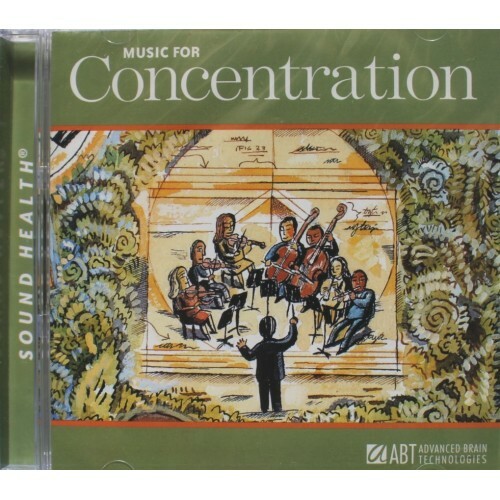 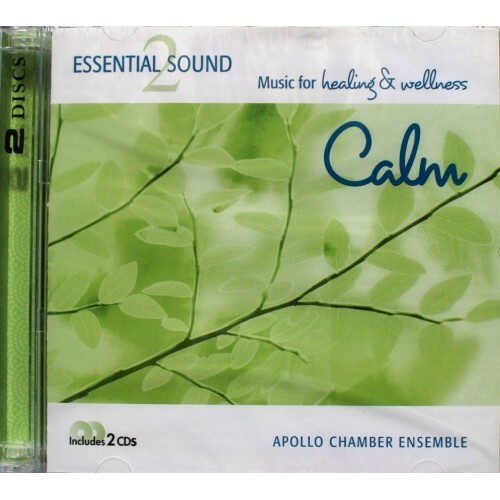 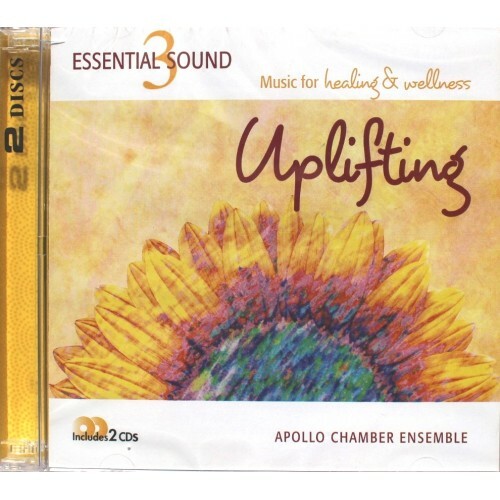 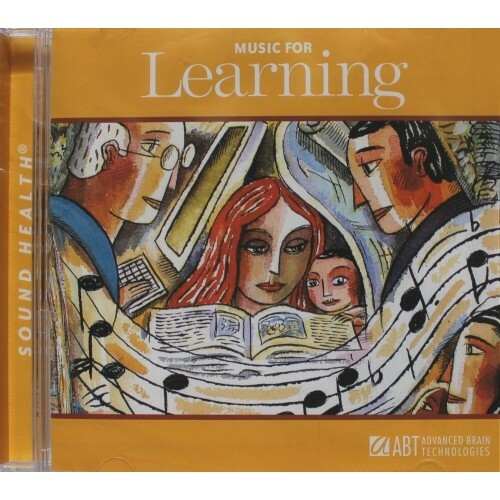 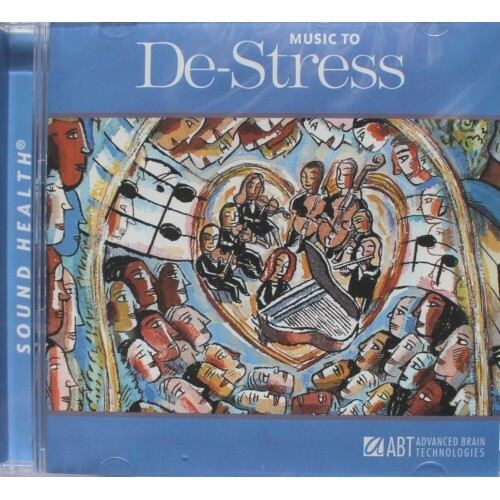 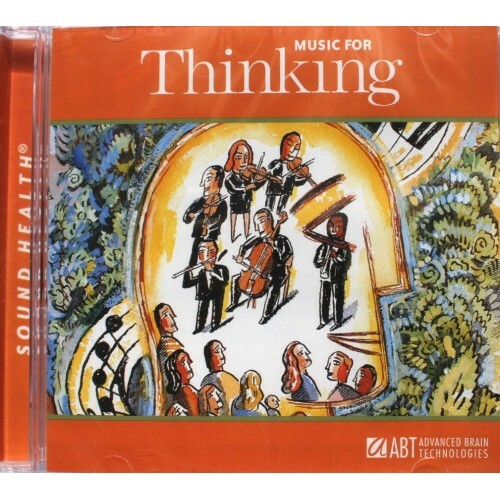 These gentle themes and variations are infused with womb sounds recorded by Fred Schwartz, MD—shown in hospital studies to relax babies and enhance their neural development.